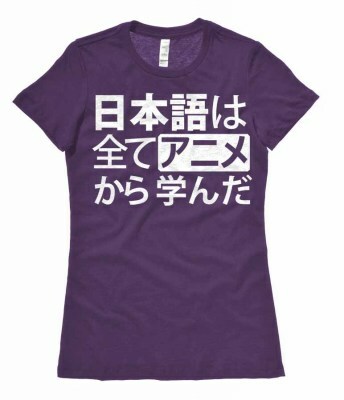 Keep these islands close to your heart with our womens Japan t-shirt. 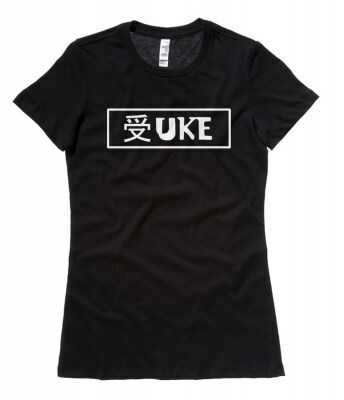 From Sapporo to Fukuoka, to Tokyo and Osaka - if your love encompasses all things Japanese, this shirt will let it show! 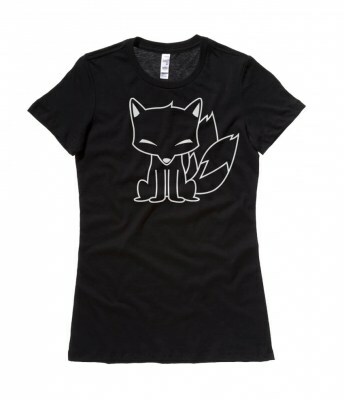 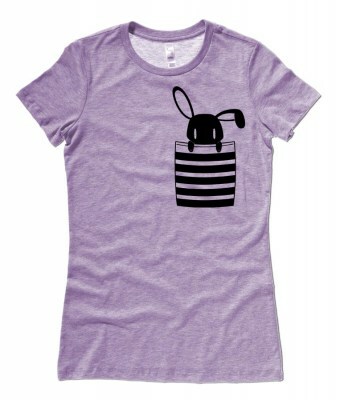 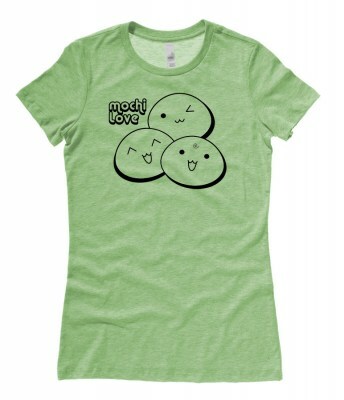 With a relaxed, stylish fit, and amazingly soft 100% cotton fabric our womens shirts merge cool design with ultimate comfort. 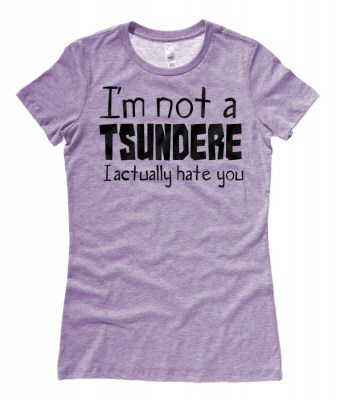 Makes a great gift for Japanese family or any lover of the Land of the Rising Sun.